This coastguard's cottage is situated only a short distance from the harbour, pubs and restaurants. It is maintained to a high standard and is well decorated throughout. 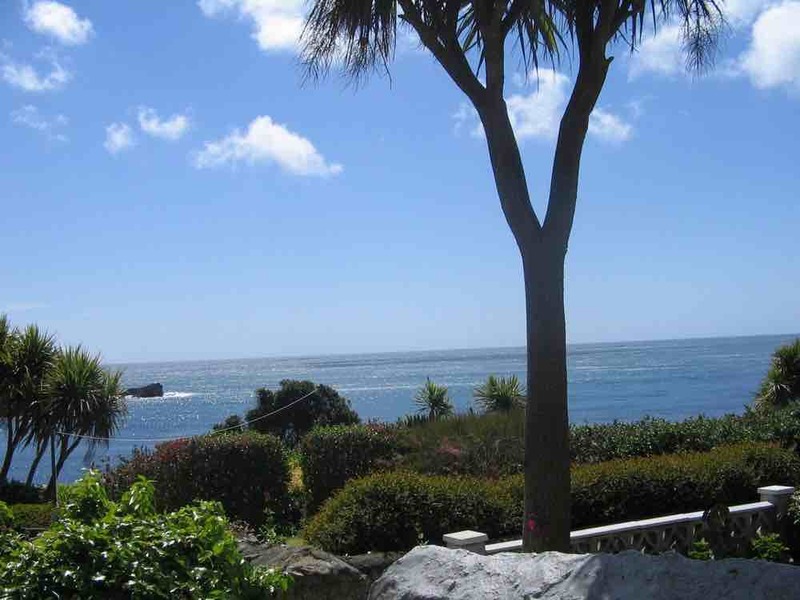 The cottage has 2 good sized bedrooms overlooking gardens to the sea. Downstairs there's a comfortable lounge/dining room with a new flatscreen TV and DVD and an IPOD audio as well as WIFI. The modern newly refurbished kitchen also has a dishwasher. Outside is a pretty patio garden with lovely sea views, ideal for relaxing in the sun. For the winter months there is full central heating and a log burner. There is also a studio flat available that sleeps 2 and has its own ensuite shower room. Studio is optional and has ensuite bathroom and double bed. It can be booked for �100-�250 depending on time of year.